Yesterday’s supermoon had everyone’s eyes fixed on the skies. 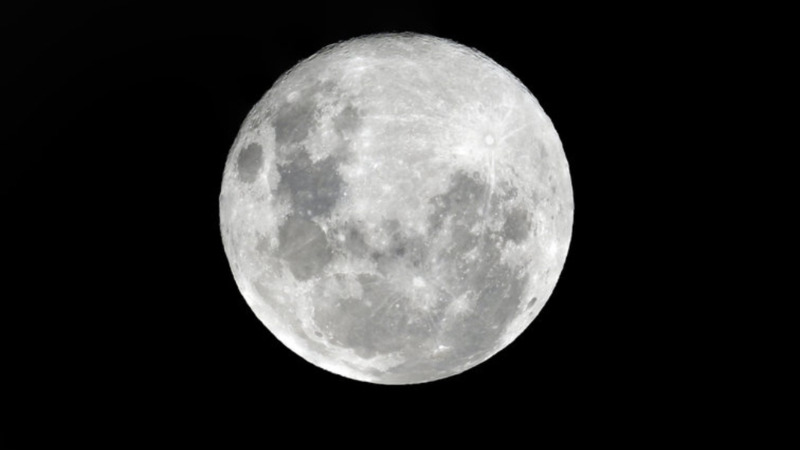 The February 19 supermoon is the closest, brightest and largest full supermoon the world will witness for all of 2019. If you missed the second and biggest supermoon of 2019, check out our user-submitted photos in the gallery below. Special thanks to all our users for submitting photos! The third and farthest full moon supermoon for 2019, the Worm Moon, will occur on March 21.